TWO HOMES IN ONE! 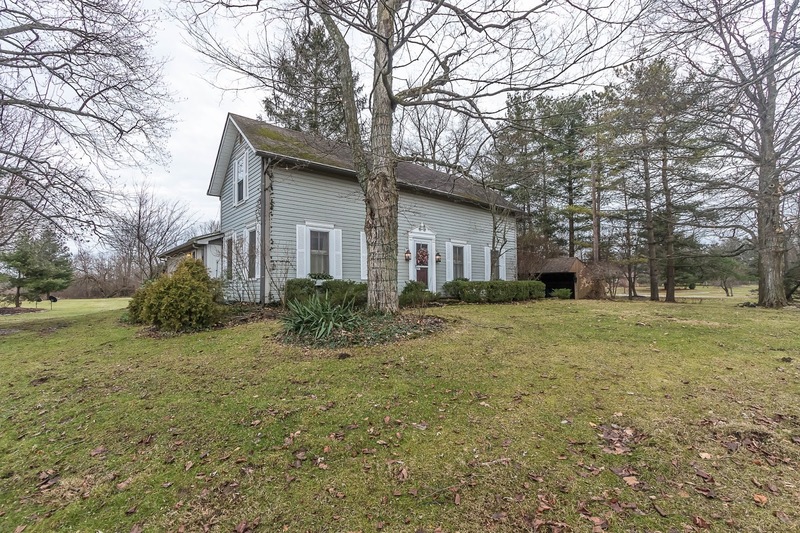 1860 farm home nestled onto a scenic, approx. 2 acre wooded lot. The home has wood floors, “country-sized” Kitchen, Parlor area and Living Room. Sunken Den/Office. First floor Laundry. First floor Master Suite has private Bath. Two Upper Level Bedrooms and Basement. Huge Barn has approx. 1,000 SF Carriage House (Perfect for blended families, Teen Suite, “Man Cave” or home Office/Studio) with Bedroom/Loft, vaulted and beamed Great Room, full Kitchen, Full Bath, Sauna, and Hot Tub. Barn has parking enough for boats or 4 cars (tandem). 2 Car Carport and more! 3 BRs and 3.5 Baths. Big Walnut Schools. Only $349,900! Call DeLena Today!